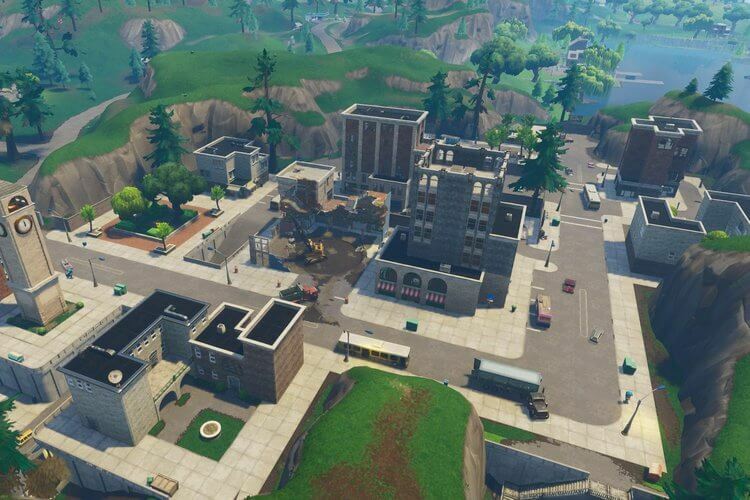 The new Fortnite patch: v8.30 is now live. Take a look at what's inside. The Reboot Van is finally here. 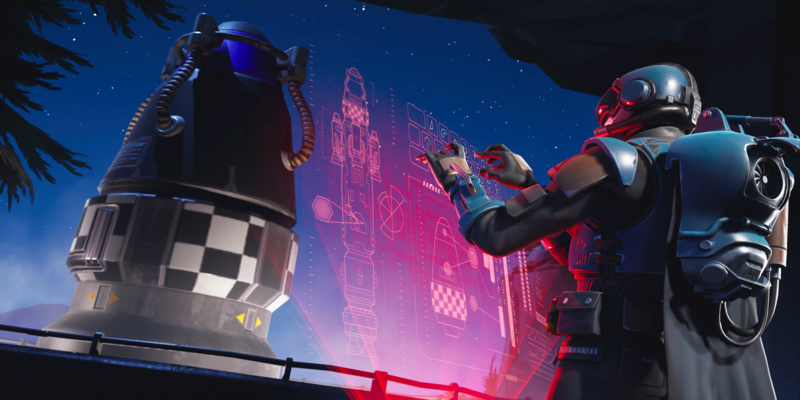 Spoiler alert: Epic still hasn't addressed the outcry over reverting the rules. Let's take a look at what else is in the 8.30 patch. 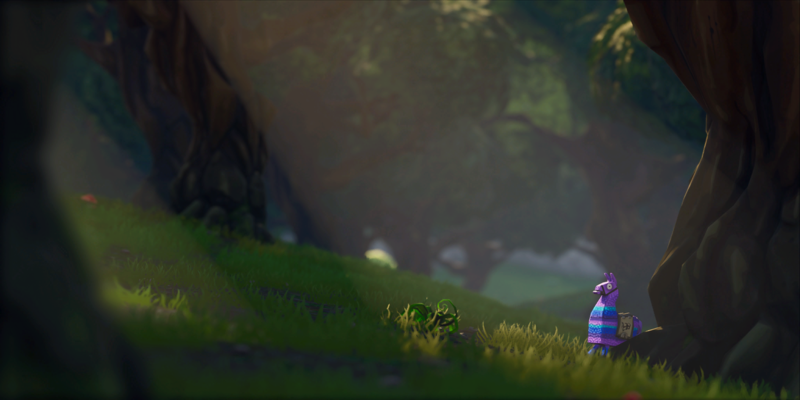 The Reboot Van is the highlight of the 8.30 patch. They've been added to all major POIs and allow you to respawn your teammates using the Reboot Cards they drop. A Reboot Card will remain in play for 90 seconds, so you'll have to grab your teammate's card or dispose of the enemy team within that time frame. 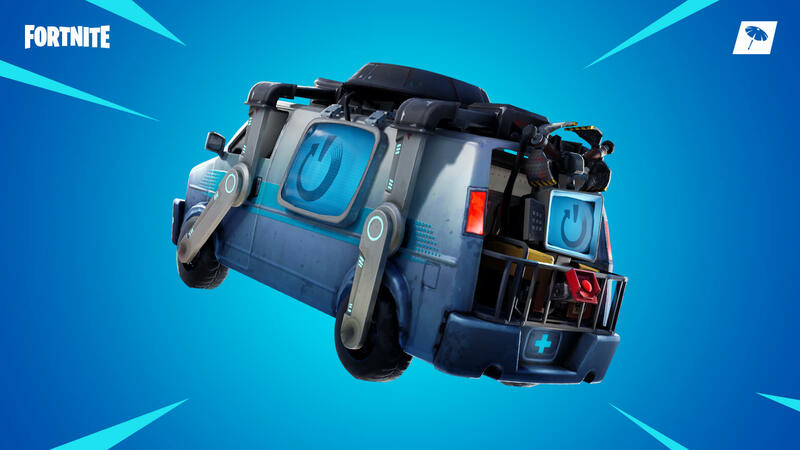 As is the case with Apex Legends, any squad member can use a Reboot Van to revive a fallen ally regardless of who picked up the Reboot Card. It will take 10 seconds to interact with the van, which will trigger a 120-second cooldown once you revive your teammate. 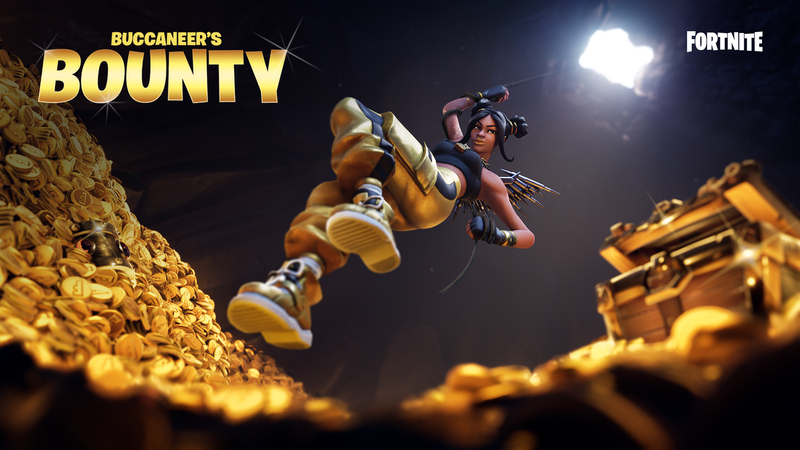 The Buccaneer's Bounty event is a challenge-based event similar to what we got last season. There will be a rotation of different LTMs from April 10-15 that will allow you to earn in-game rewards. Treasure maps have been increased during the Buccaneer's Bounty Event. The Infantry Rifle gor a slight nerf. The damage was reduced from 40/42 to 38/40. On the other hand, the maximum damage fall-off has been increased from 26/28 to 32/34. This change makes sense for the Infantry Rifle. It was a bit too strong at close range, and the damage fall-off seemed harsh considering it acted like a long-range weapon. A quality-of-life improvement Epic made includes making hit markers server authoritative. This will prevent the "ghost" hit markers a lot of us encounter. You can take a look at all of the changes and bug fixes through the full list of patch notes here. 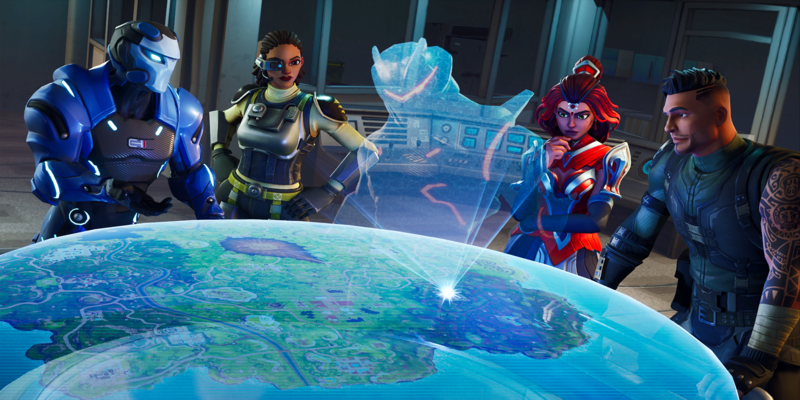 Make sure to follow @FortniteTracker for all of the latest Fortnite news.